Pics, Info, and da' kine stuff. Check it out! 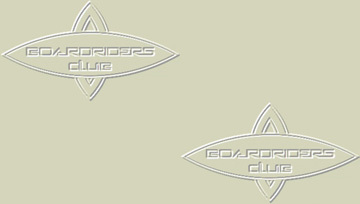 Welcome to the Boardriders Club, a concept store designed by Quiksilver to showcase the entire Quiksilver line and to celebrate the history and lifestyle of the surfing way of life. Come in and see the stuff that no one else has. As you surf these pages, see our CONTEST area and test your memory of surf trivia. See if you have what it takes to become a club member. Win prizes and discounts!. Browse some insane photos of KELLY SLATER, or CHECK IT OUT to download exclusive shots of the Quiksilver G Land Pro and the boys shreading in Sumatra. If you need up-to-date SURF INFO we have that also, from Aussie Land to Florida and places in between along with the competition schedules world-wide. Check out the Quiksilver EDDIE AIKAU Memorial Contest. Waves must be 20 feet or bigger for this unique event to showcase the extraordinary ability of the world's greatest big wave specialists. 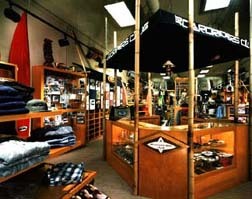 Visit our STORE and see the world's largest selection of Quiksilver products and accessories. And the latest and best selection of Roxy anywhere. See the latest fashion trends and be on the cutting edge. So Click that mouse and check out these pages.